Tealwood Senior Living owns, develops and manages over 40 skilled nursing and assisted living communities in four states. While a successful and growing organization, the Tealwood brand did not have brand recognition and consistency in the markets they served. We identified the need to differentiate themselves based on the unique programs and services developed under the Tealwood brand. 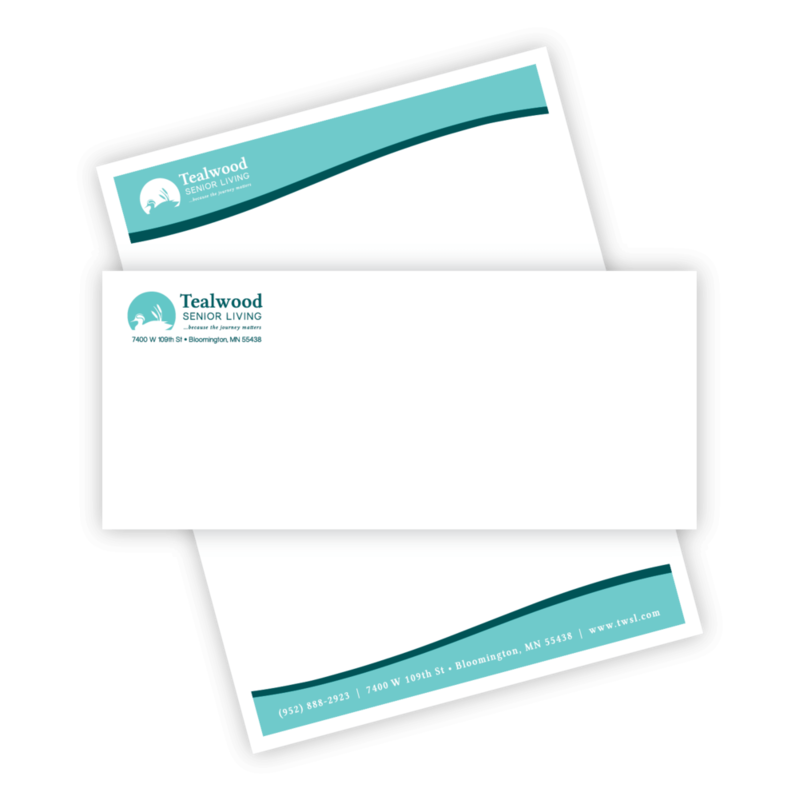 Med City Creative developed a consistent brand identity, brand standards and management process for Tealwood Senior Living and the 40 individual senior communities, along with a plan to roll-out new brand over 18 months to fit within the client’s budget. 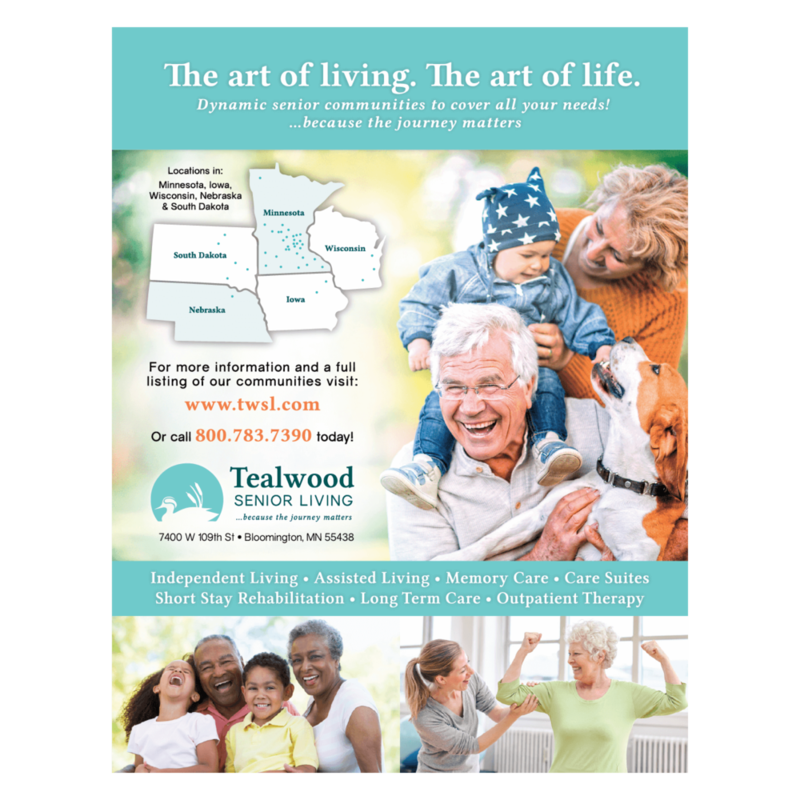 Tealwood Senior Living has a consistent brand across all communities and is successfully leveraging the individualized programs and services to differentiate their communities. The brand identity and standards are now consistent for all communities creating improved efficiency and effectiveness.